Interested in joining a Circle K Club? View a list of clubs and their presidents here. Feel free to contact the club president of the club you’re interested in joining. He/she will be glad to help you out! Don’t see your school listed? That means your school does not currently have a CKI club chartered or is in the process of chartering. 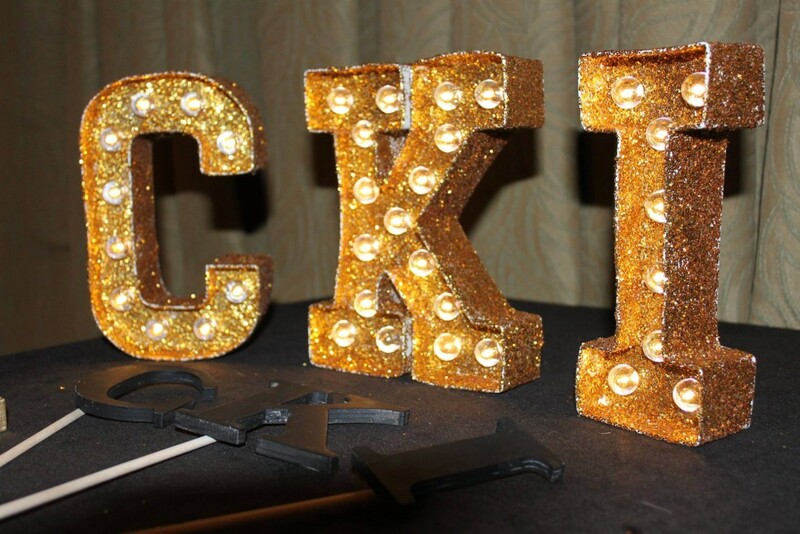 Please contact Northern Lieutenant Governor Lauren Dvorak at northltg@iicirclek.org or Southern Lieutenant Governor Cheyenne Wilson at southltg@iicirclek.org, and they’ll be glad to help you through the process of chartering a CKI club.